Are there particular foods that you exclude from your child’s diet because it’s something you don’t enjoy? This week at Mange Tout we were exploring Cauliflower, Spinach and Pomegranate. Much to one mother’s amazement her toddler attempted to bite into the pomegranate in circle time! Then at table time she nearly keeled over and fainted as her two year old began munching away on a piece of raw cauliflower!!! 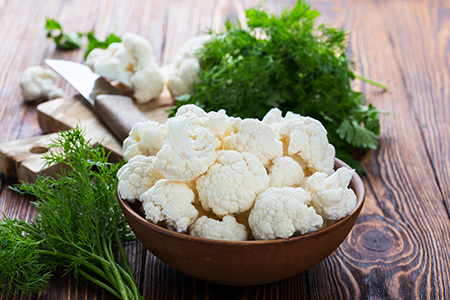 Such a fantastic result and amazing progress from a little boy who; as she put it “…lives on fresh air!” As it turns out the Mum hates cauliflower and never eats it, and therefore her son had not been exposed to it. 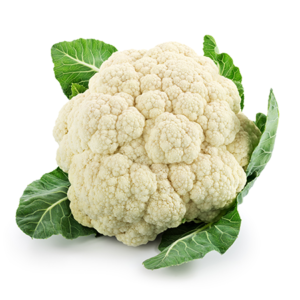 I had decided to serve the cauliflower raw as cooked cauliflower can have such a pungent smell. The last thing I wanted to do was put everyone off the second they walked into the classroom and caught a whiff of it! Everyone has food preferences, coupled with some strong likes and dislikes and we have to acknowledge that children will not always like everything that is served to them. We accept the fact that what may be appetising and delicious to us could seem completely unappealing to others. However, we are not always so ready to allow children the same opportunities for choice. Initially young children need to be offered the whole range of flavours and textures available in order to develop their own preferences. Some new tastes will need to be offered as many as 10-15 times in order to be accepted and if we stop offering after one refusal we may be putting a limit on the kinds of food they will eat as they grow older. Do not give up after the fourth or fifth attempt – acceptance could be just around the corner! Children are great imitators regardless of their age and look to parents as role models – someone to emulate and copy. Just by setting a good example we are making an excellent start. It may be helpful to undertake a little self-analysis just to check that the messages we are sending to our children are the ones that we would want to give. Do you sit down with your child during mealtimes? 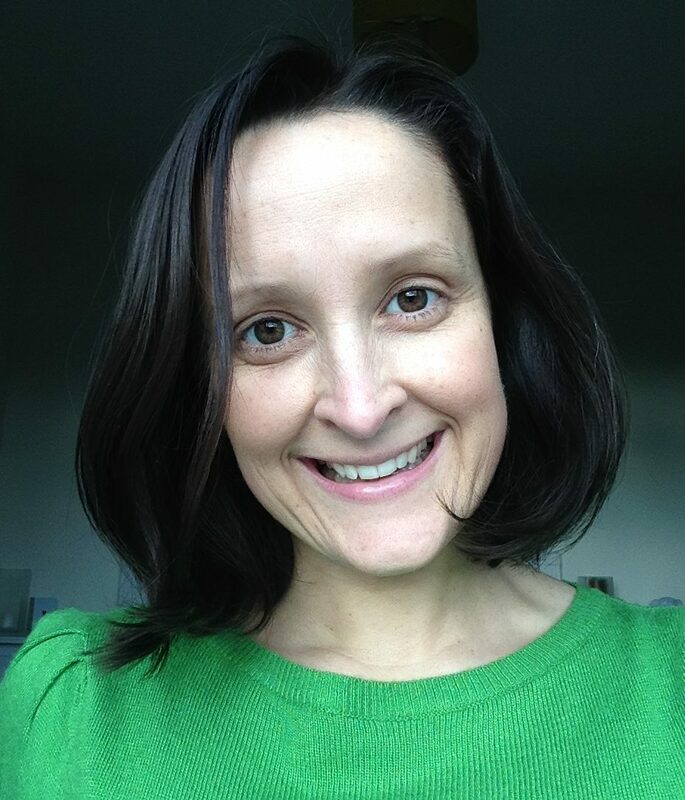 Mealtimes and feeding can be emotional and traumatic not to mention frustrating. The most important thing to remember is to stay calm and relax. It is very easy to think of mealtimes as an opportunity to “get a few things done” whilst your child is preoccupied with food. However, more often than not your child is far more distracted by you emptying the dishwasher, answering the phone or hanging out the washing than interested in what’s on his plate. Understandably, sitting down at the table means that your attention can focus too much on what your child is or isn’t eating. This in turn can raise your anxiety levels which the child easily picks up on. The floodgates then open for an all out battle of control between parent and child, resulting in frustration, uneaten food and a guilty conscience. Make sure you have a plate with some of your child’s food on for yourself – even if it is only a handful of peas or some cucumber slices. If it’s lunchtime sit down while your child eats and prepare the vegetables for the evening meal. Talk about what you are doing – even if only peeling carrots. They may surprise you and ask to try some! Try turning out the lights or closing the curtains and lighting a candle in the centre of the table to create a calm atmosphere. Even put on some classical music, rub lavender oil on your temples – whatever works to help you relax. Do you talk to your children about the fresh food that you are buying? Have you ever thought to talk about how healthy food is good for us all? Do you not offer certain foods because you assume children won’t like them? Do you avoid certain foods because you don’t like them? Do you talk negatively about some foods in front of your children? You are not a bad parent and you do not have to change into a fresh food fanatic over night! Small and gradual changes will make a noticeable difference very quickly and even the longest journey has to begin with the first few small steps. Talk to your children openly about food. Ask them their opinion when selecting fruit and vegetables. Explain how it helps our bodies to work and stay healthy. 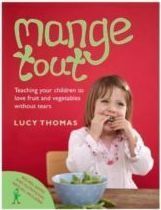 Take time to look at fruit and vegetables outside of normal mealtimes – Mange Tout offers guidance and suggestions for suitable activities. On a rainy day pop to the supermarket and spend time in the Fruit and Veg section allowing your child to touch the produce, ask questions and point our their favourite colour. Choose something new to take home to explore and experiment with. Work with your child when trying new food. Explain to your child that even you find certain foods tricky to taste and enlist their help. Make a chart for both of you or the whole family and see who can get 5 stars a week. …But it can be a fun and interesting journey of discovery! What it might smell like? How you’re going to prepare it? Whether it’s sweet or sour? Who will kiss it first?